Full-scale food production in cities: is it an impossibility? Or is it a panacea for all that ails urban communities? Today, it’s a reality, but many of us still don’t know how much of an have an effect on this emerging food system is having on cities and their residents. This book showcases the work of the farmers, activists, urban planners, and city officials in the US and Canada who are advancing food production. They have got realized that, when it’s done right, farming in cities can fortify the local ecology, foster cohesive communities, and support the quality of life for urban residents. Implementing urban agriculture ceaselessly requires change in the physical, political, and social-organizational landscape. 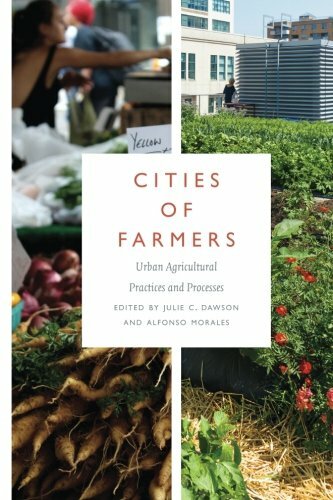 Beginning with a look at how and why city people grew their own food in the early twentieth century, the contributors to Cities of Farmers examine the role of local and regional regulations and politics, especially the creation of food policy councils, in making cities into fertile ground for farming. The authors describe how food is produced and distributed in cities via institutions as diverse as commercial farms, community gardens, farmers’ markets, and regional food hubs. Growing food in vacant lots and on rooftops affects labor, capital investment, and human capital formation, and in consequence urban agriculture intersects with land values and efforts to build affordable housing. It also can contribute to cultural renewal and improved health. 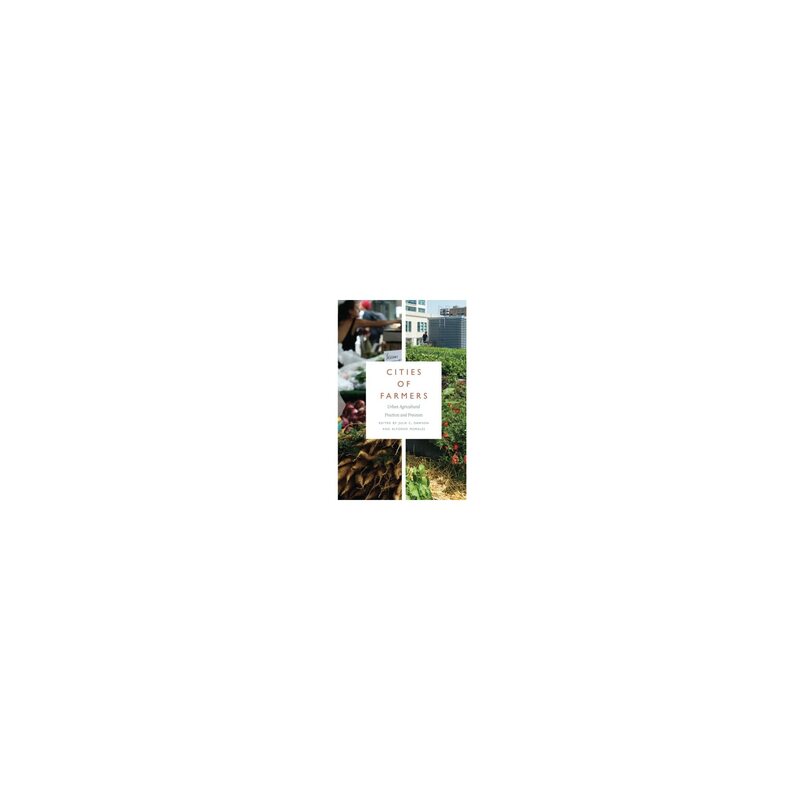 This book enables readers to remember and contribute to their local food system, whether they’re raising vegetables in a community garden, setting up a farmers’ market, or formulating regulations for farming and composting within city limits.